Once again, we here in higher education are watching as the lives and futures of some of our hardest working students are put on hold in a partisan political fight. This is having a devastating impact on our campus communities, and the ability of these undocumented students to pursue their educations. At the Connecticut State Colleges & Universities, we have hundreds of DACA and undocumented students who are striving to earn their degree and achieve a piece of the American dream. While most of these students are from Connecticut, we also host DACA students from all over the country who are on academic scholarship funded by the private The Dream.US. Many of these students work to help support their families and are active members in their local communities, while juggling the responsibilities necessary to excel in their studies. They do all of this while living with the constant fear that their families could be deported at any moment. They are watching DACA’s March 5th expiration date fast approaching, with still no action from Congress. This is not a Democrat or Republican issue. This is about supporting young Americans who are doing everything we ask our young people to do. They simply want to continue to live safely in the only country they have called home. A recent CBS News poll found that 87% of Americans support legal protections for undocumented immigrants brought here as children. The fundamental responsibility of a public education institution is to foster learning, innovation, and strong communities for any student willing to put in the work to learn and achieve. We have and will continue to fight for DACA students because they are an essential part of our CSCU community, our neighbors, our friends, and our family. Fortunately, the members of our Connecticut delegation have been strong supporters of our DACA students. We urge them to continue fighting for what is right, and what the majority of the American people support. On behalf of our students, I hope others have the courage to do the same. A new agreement between Southern and the state’s community colleges will make it easier for those with an associate degree in nursing to earn a bachelor’s degree in that field. Students who are accepted into the nursing program at one of the community colleges will automatically be offered admission into SCSU’s R.N. to B.S.N. program. This agreement – which was launched during the fall — comes at a time when hospitals and other health-care providers are placing increasing emphasis on bachelor’s degrees when hiring nurses. It also is designed to address a national push for 80 percent of all registered nurses to have a bachelor’s degree. 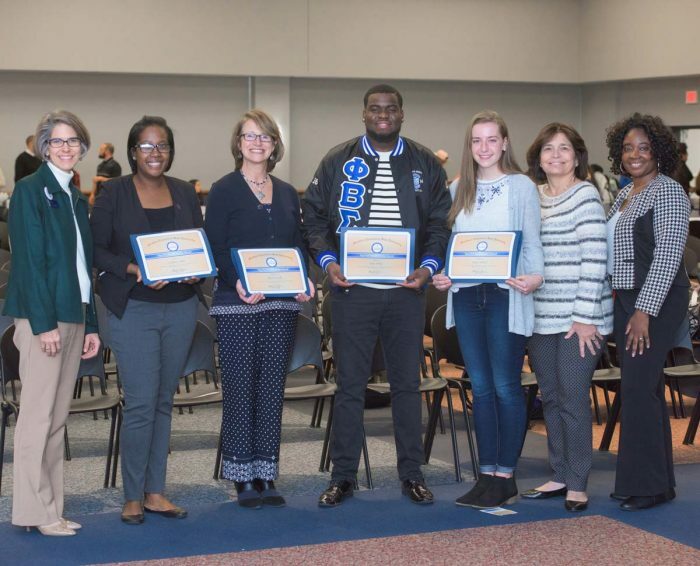 While credits earned at the community colleges already were accepted at SCSU, there had been no guarantee the students would be admitted into the nursing program at SCSU. And although students always could apply to SCSU after obtaining an associate degree, relatively few did. Rebeschi also said studies show that patients who are treated by nurses with a bachelor’s degree tend to have better treatment outcomes. In addition, the new program will increase the number of nursing students at SCSU. In turn, that will help boost SCSU’s enrollment, as well as address the national nursing shortage. 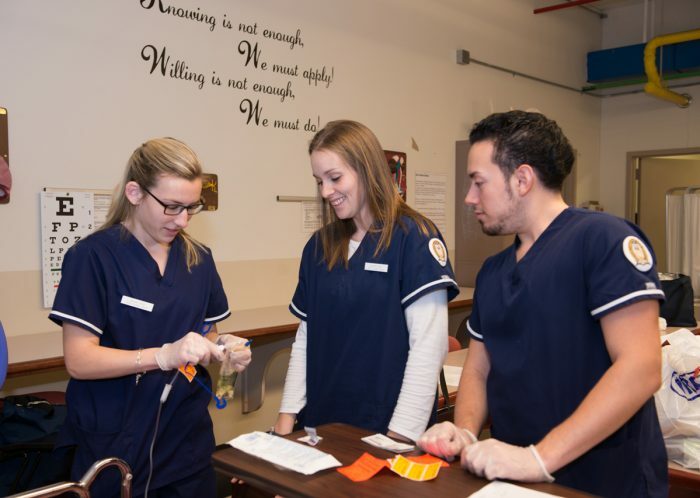 SCSU – a statewide leader in the field of training nurses – offers a variety of programs at both the undergraduate and graduate level.